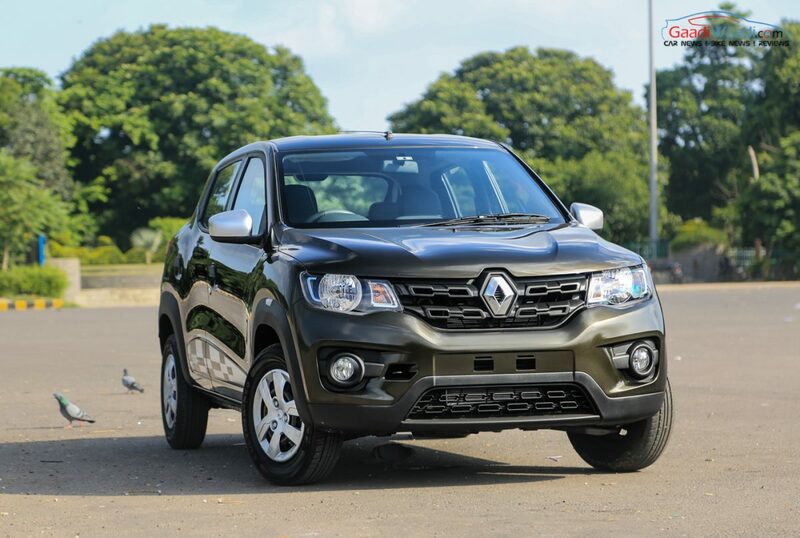 Renault India has just introduced the new RXL variant to the 1.0-litre version of the Kwid. The new variant comes available in both manual and AMT gearbox option and priced from Rs. 3.54 lakh (ex-showroom, New Delhi). The Kwid 1.0L RXL MT is available at Rs. 3,54,312 (ex-showroom, New Delhi), while the 1.0L AMT variant comes Rs. 30,000 premium with a price of 3,84,312 (ex-showroom, New Delhi). The French automaker claims that with introduction of the Kwid 1.0L RXL, the appeal and popularity of this SUV like hatchback will grow further. The Renault Kwid is currently one of the bestselling and most popular hatchbacks in the country. Apart from the domestic market, it is also being sold in several neighbouring countries. The small hatch gets an unique design and bold stance increasing its appeal. The car comes offering several first-in-the-segment and best-in-class features. 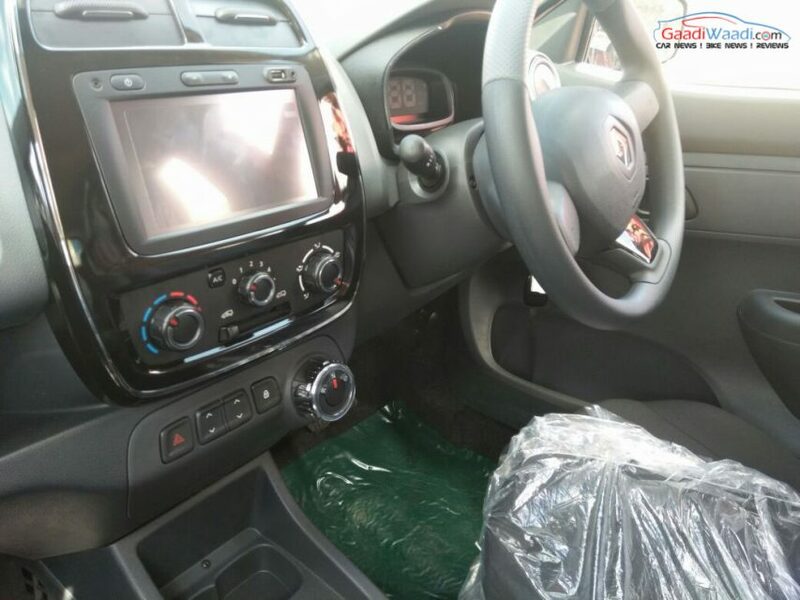 They include a 7-inch touchscreen MediaNAV system, fully digital instrument cluster, one-touch lane changing indicator, pro-sense seat belt pre-tensioner with load limiters, etc. It also gets several best-in-class features like 300-litre of boot storage, ergo-smart cabin, etc. 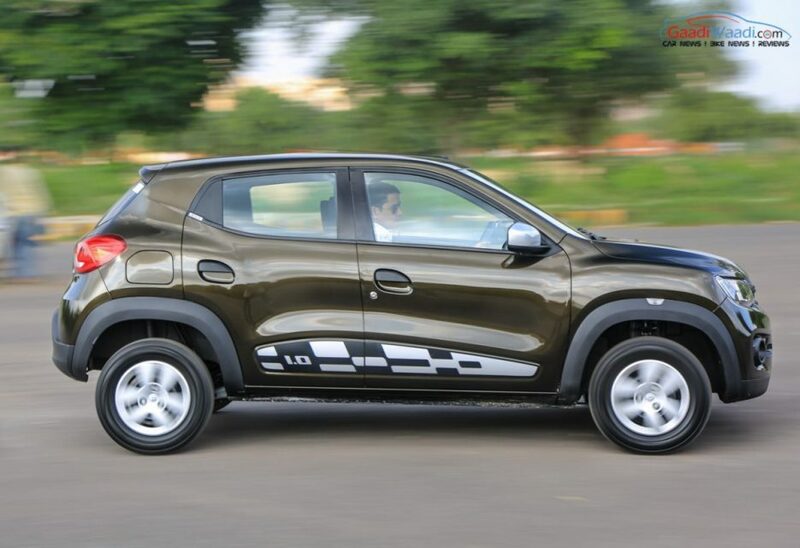 Initially, the Kwid was launched with a 0.8-litre SCe petrol engine mated to a 5-speed manual transmission. But later, as popularity grew, Renault introduced the 1.0-litre SCe petrol engine to the car. Alongside a manual gearbox, the AMT adds on zing to this hatchback. Now with the introduction of the RXL variant, the Kwid 1.0L is available in five different variants – RXL 1.0L SCe, RXT 1.0L SCe, RXT 1.0L SCe (O), RXL AMT and RXT AMT (O). The Kwid 1.0L is priced between Rs. 3,54,312 and Rs. 4,31,576 (ex-showroom, New Delhi). Speaking about the launch of the Kwid 1.0L RXL, Mr. Sumit Sawhney, CEO and Managing Director, Renault India Operations has said, with the introduction of this new variant the company aims to make Kwid 1.0L more affordable for the customers in the country. He also hopes that this move will help the brand to consolidate its presence in the market.